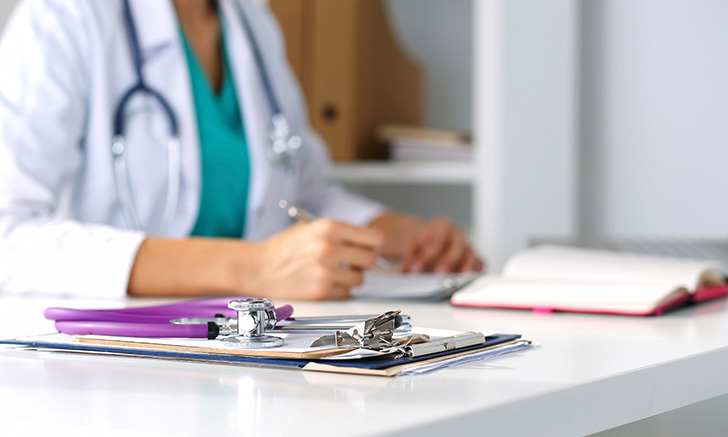 An accurate physical examination and clinical history allow a clinician to focus the diagnostic workup so that superfluous diagnostic tests can be avoided. 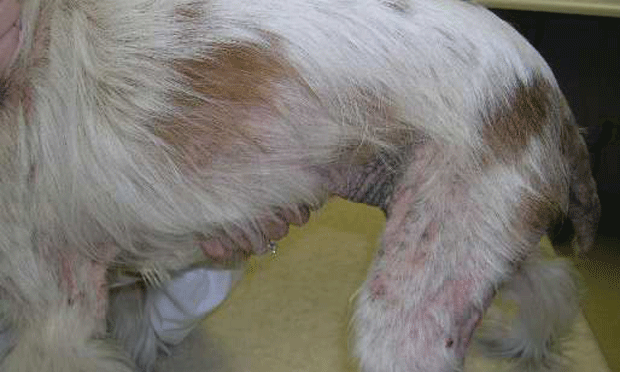 A 6-year-old spayed female cocker spaniel presented with a 3-year history of chronic (nonseasonal) pruritus, dermatitis, otitis externa, and alopecia. There was no history of vomiting, diarrhea, coughing, or sneezing. 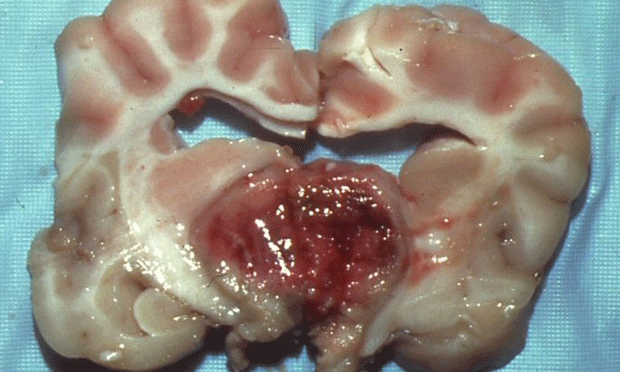 What are the differential diagnoses for this patient? 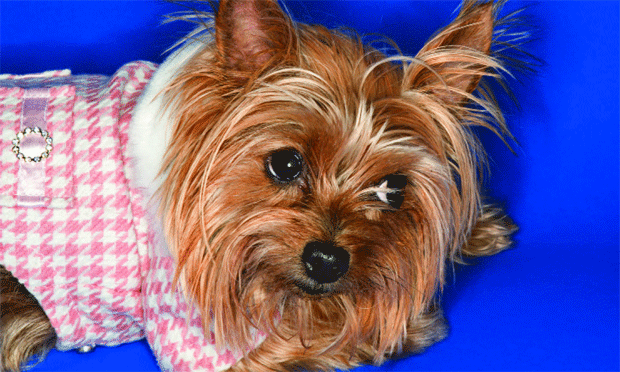 A 2-year-old, 2.5-kg neutered male Yorkshire terrier presented to Ohio State University for vomiting, abdominal discomfort, anorexia, lethargy, and abnormal behavior. 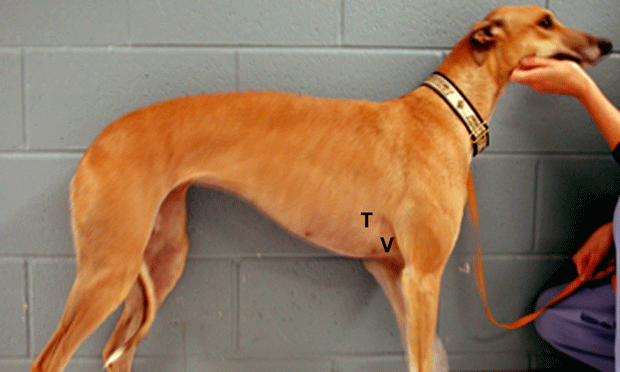 Clinical signs and changes in breathing pattern provide important clues to the underlying functional deficits and disease processes present. 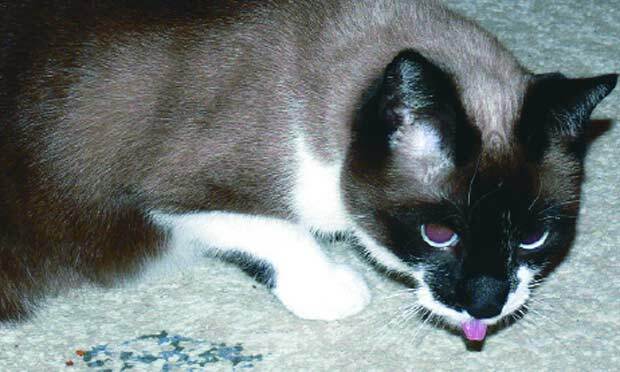 New Strain of Parvovirus: Cats, Too?